"Did my father die of Aids - will I die too? 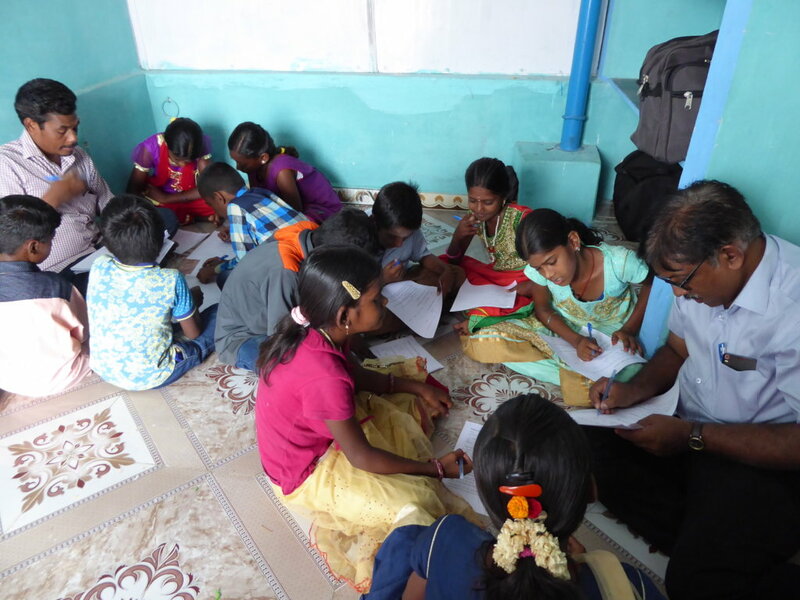 So far we have counselled numerous children like Radha, many of whom have similar concerns. We are in contact with 864 children living with HIV out of the 1044 on our records. We provide various types of support such as arranging government benefits or providing direct assistance. A few children have been assisted to go back to school or college. On occasions young women are pressured to marry when they don’t want to and recently we have helped to stop three unwelcomed marriages. We work through six HIV positive women’s associations whose volunteers are vital for the work. We have identified 127 children who either should have started treatment or have discontinued, nearly all of them are boys. These are a priority and so far we have persuaded 20 of these children to re-start their treatment. One of these is Arun, aged seven. 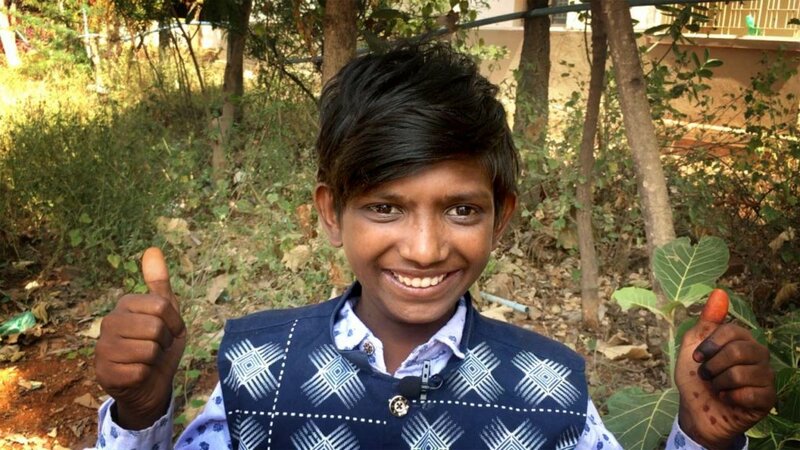 When Arun’s mother died his father sent him to live with his aunt and denied that anyone had HIV. Arun became sick and was diagnosed with HIV, but still everyone was in denial. 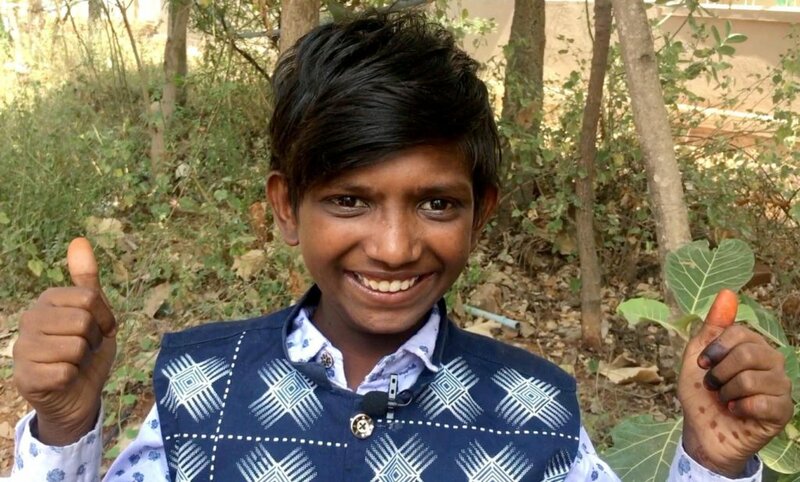 One day his aunt took him to the health centre with a letter from his father saying that he didn’t want any treatment for Arun, or for anyone to come to the house. Our volunteer spotted them and took them to meet the chief doctor. The Doctor was very busy but he knew and respected the volunteer so took time to explain all about the disease and the treatment. Arun is on regular treatment now. 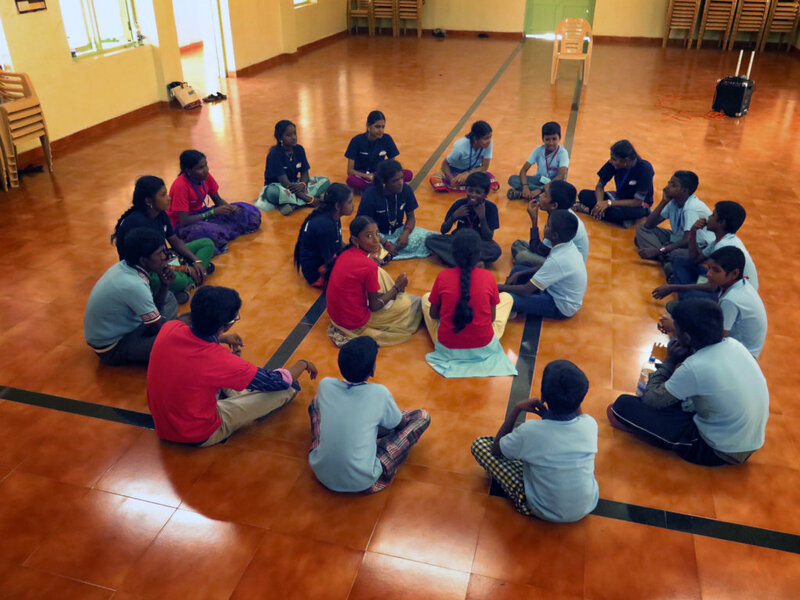 Recently we followed up a group of 11 children whose guardians we had trained and who had promised to discuss HIV with their wards, eight of them had done so. All but the two youngest children knew they had HIV. Nearly all knew that the tablets were to kill or control HIV virus and most knew that the tablets had to be taken lifelong. Training guardians works! Many of the older children are coming up to marriageable age, girls in particular since they marry younger. We are studying how best to advise and counsel them. We followed up 34 married HIV positive girls who were all infected at birth. Most had married between the ages of 19 and 22, the spouses a few years older. 14 of the spouses were HIV negative and 20 were positive. 33 became pregnant - no babies born with HIV and no spouses were newly infected because the young women were all on treatment which prevents HIV transmission. We can assure young people that living with HIV is not a bar to marriage or to having healthy children. We consulted 25 young people living with HIV aged between 17 and 22. The majority felt that it was best to marry other HIV positive people although recent studies show this is not really necessary. They were very clear that disclosure of HIV status before marriage was a must. Thanks again for your support, please find us other supporters - we want to do so much more. Please note that children and adults in photos are not necessarily affected by HIV. "Thank's for stopping my marriage to an old man"
Marudhan - "Thanks for giving me a future!" 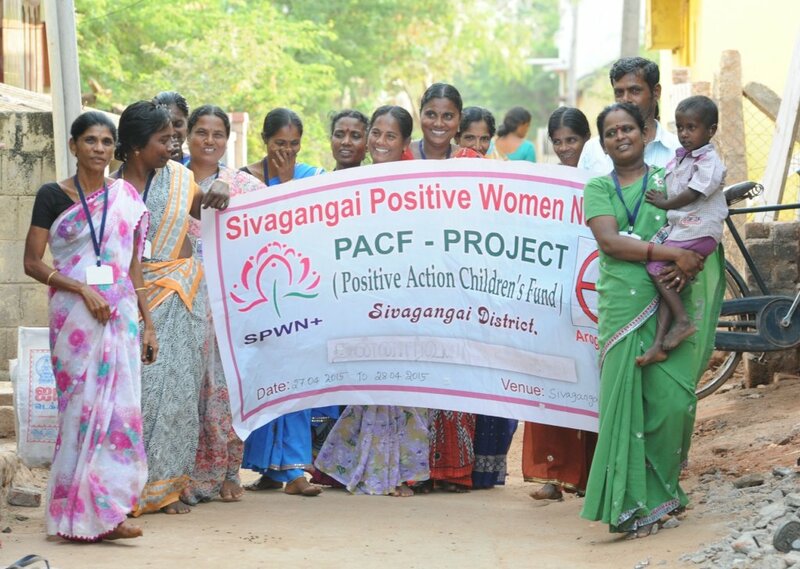 We work through six HIV positive women’s associations which offer counselling and other support for children living with HIV. In the first three months we met and counselled 869 children and guardians. Many children were traumatised by the loss of one or both parents to HIV and AIDS and by the knowledge that they carry a life-threatening virus. Before you read on, all donations received on 27th of November attract matching funding from Global Giving. Please tell your friends and relations about our work. An easy link to follow is goto.gg/34683. We found that a number of children are not taking the medicines that keep them alive. 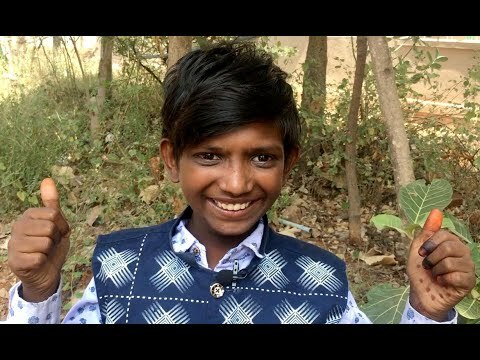 One such is Veeran, a 14 year old boy. 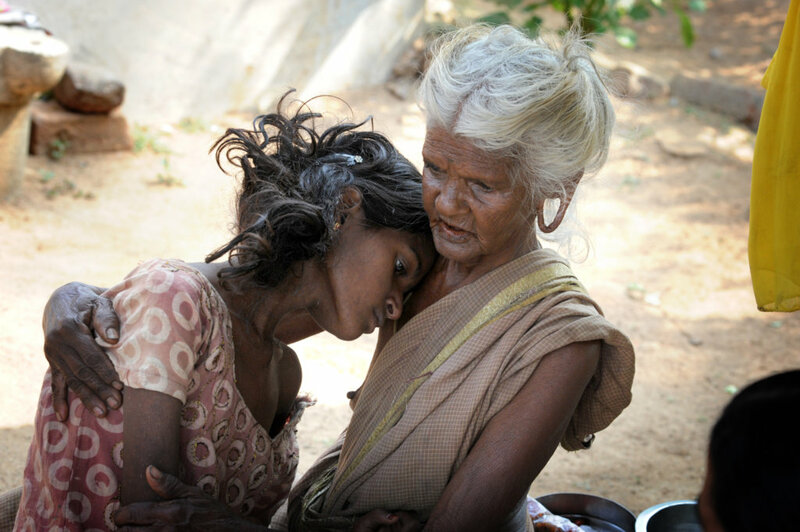 Veeran’s mother became seriously ill and suddenly died due to HIV. Veeran and his dad also tested ‘HIV Positive’. They swore to tell no one and gave a letter to the health centre to say they didn’t want treatment and no one was to visit their house. 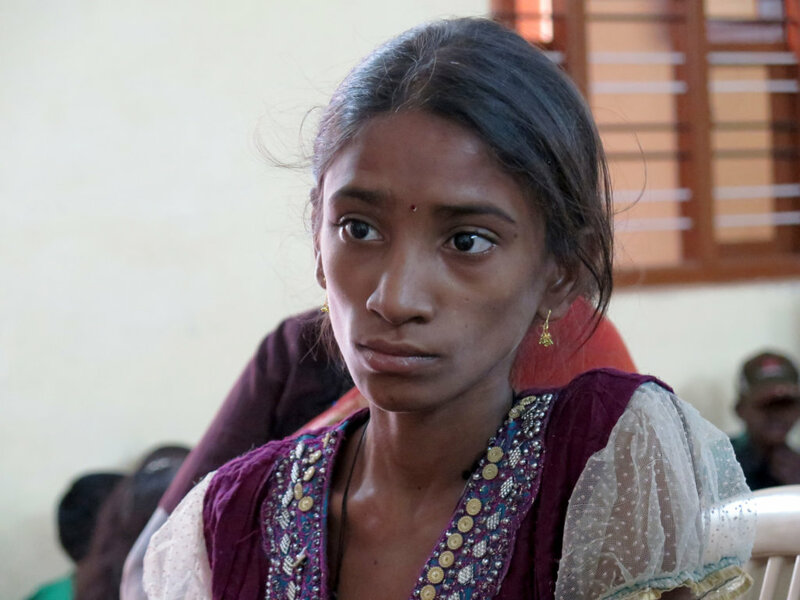 Recently Veeran was hospitalised for open skin sores and high fever. Mariammal, our volunteer, found his younger brother in tears by his hospital bed. “I can read you know! He has got HIV which means AIDS. Is this the end for poor Veeran, will he die soon, when will I get it?” Mariammal spent hours with the boys and they were convinced, but how to sway their father? 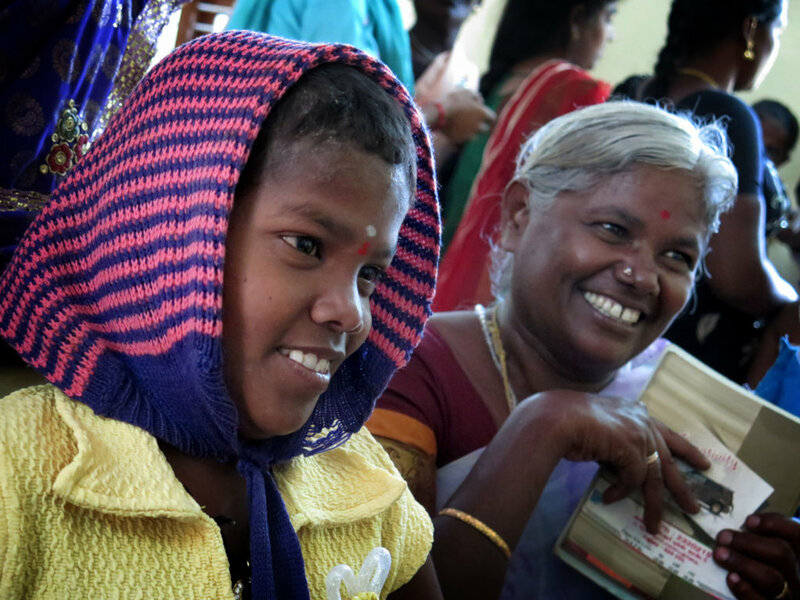 With Mariammal’s help, he was persuaded, both have now started treatment and Veeran’s sores are healing. One condition however, we must only meet them at the hospital or contact them by phone. Some children face stigma and discrimination even from their own family. 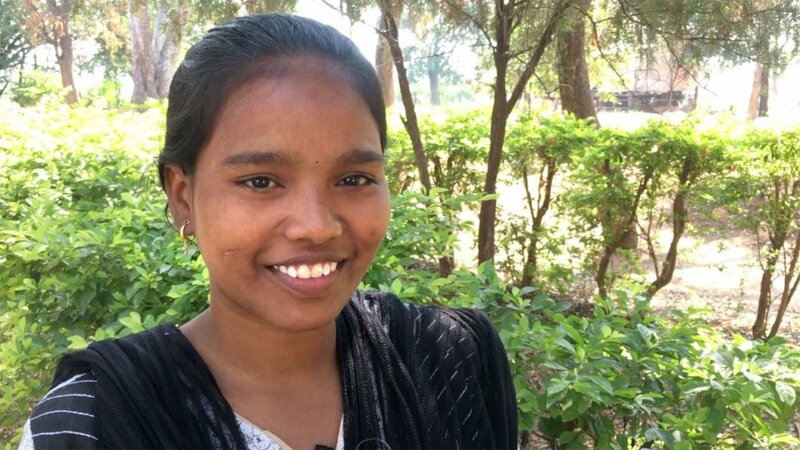 Meena’s story shows how this can be overcome. Meena’s mother died in childbirth and she was adopted by her aunt and uncle who had two sons and were happy to have a baby girl. She had no serious health issues until this year when she turned 13. She was diagnosed with HIV and everyone was shocked. Her cousins, now married with children of their own, were scared that she might spread the disease. So she was sent to live in an orphanage which she hated. Our volunteers were called in to help when she refused treatment. “Please get me out of this place, I just want to go home” cried Meena. It took a number of visits to sort out the cousin’s fears, and her aunt and uncle had missed her and really wanted her back. Now it is all smiles and Meena is happy again and thinks she has a bright future. “All I wanted was the truth - I didn’t talk to my mother for two days when she did eventually tell me because I was so angry that she had hidden the truth for years. Now it is so easy for both of us because we can talk about it. Thanks again for your support – but do please find us new supporters - we want to do so much more.